To be awarded in March 2019. 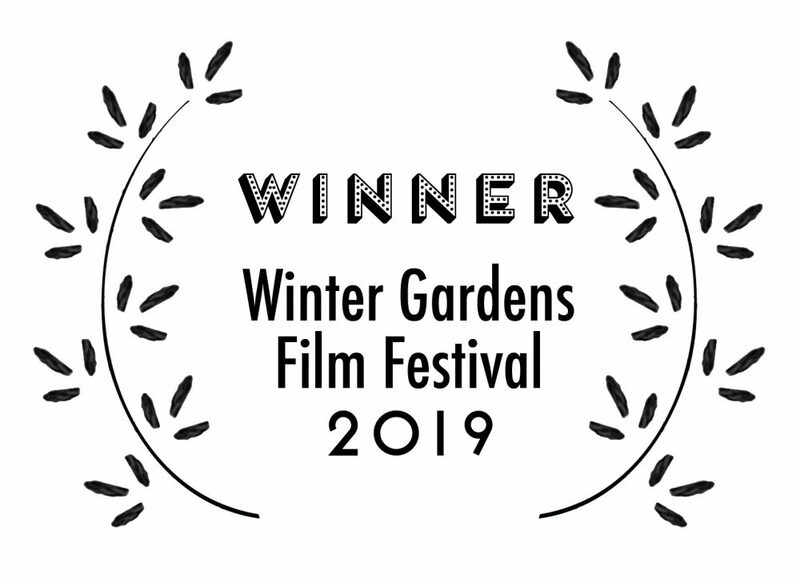 Building on the success of our 2015-18 seasons, The Winter Gardens Film Festival is pleased to announce a new component to its annual event held in Blackpool’s historic Winter Gardens. All shortlisted entries will be screened as part of a special event at the Blackpool Winter Gardens Opera House, a unique venue, built in 1939 as a cine-variety theatre, combining a super cinema with a world class stage for theatrical performance. The venue, with a capacity of just under 3000 is the second largest in the UK and the only venue of this type and size to hold permanent HD/Surround Sound cinema capability. The 2019 event sees the launch of the Black and White Short Film Competition with all entries competing to win Blackpool’s Golden Seagull award with cash prize of £500. There will be two additional awards: Runner Up and the People’s Choice Award, each having a value of £100. For more information and to submit your film, please visit the Film Freeway site.